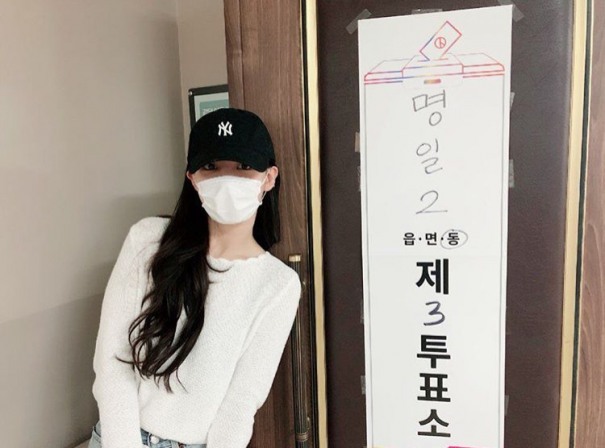 Twice’s Nayeon, Chaeyoung and Dahyun each revealed photos showing that they voted on Wednesday, the day of South Korea’s local elections. Nayeon was the first to post on Twice’s official Instagram account. 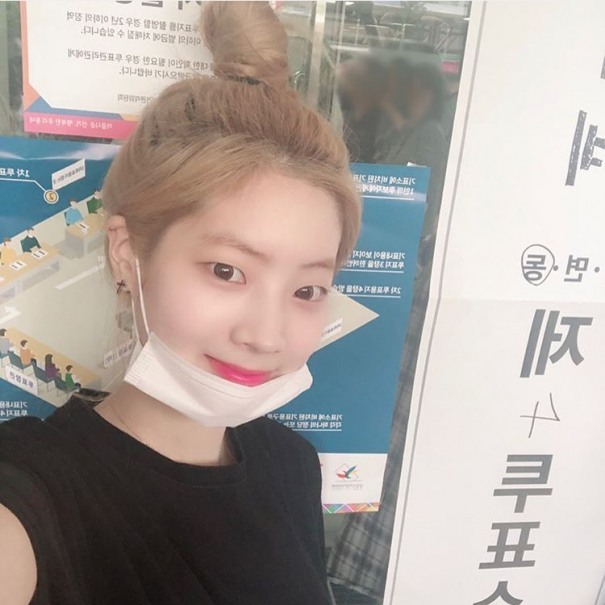 Although she wore a mask and a ball cap, standing outside of the polling station, fans could recognize the member of the nine-piece group. 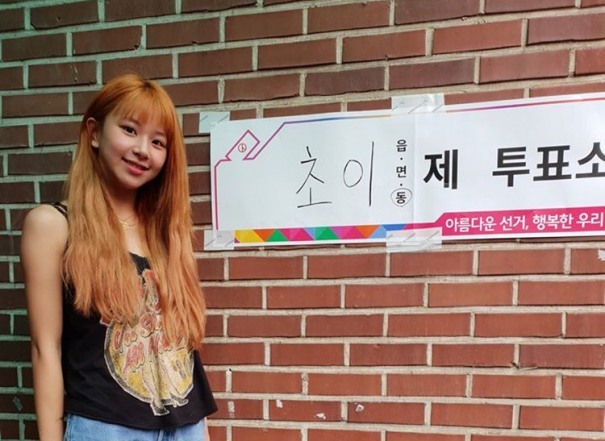 Twice recently returned from its two-day concert in Japan after releasing “Wake Me Up,” the group’s third Japanese single.